The evolution of queuing systems, designed to minimize the stress of patients. 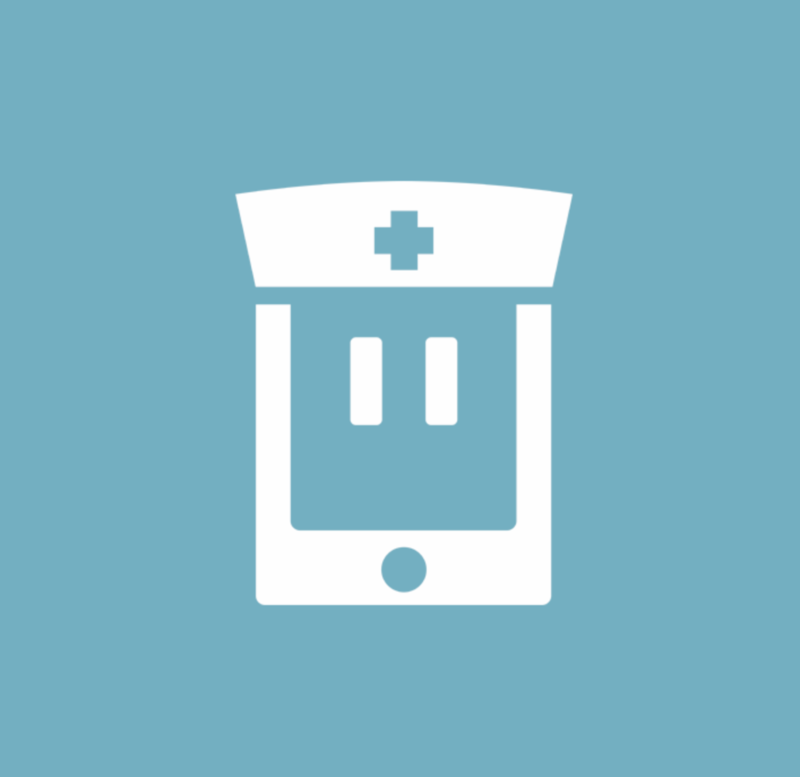 Medicoda combines a progressive web app (PWA) with a powerful backend to provide clinics in Japan the tool to make their patient's waiting time more tolerable and less stressful. RPG and golf meet in RPGolf! 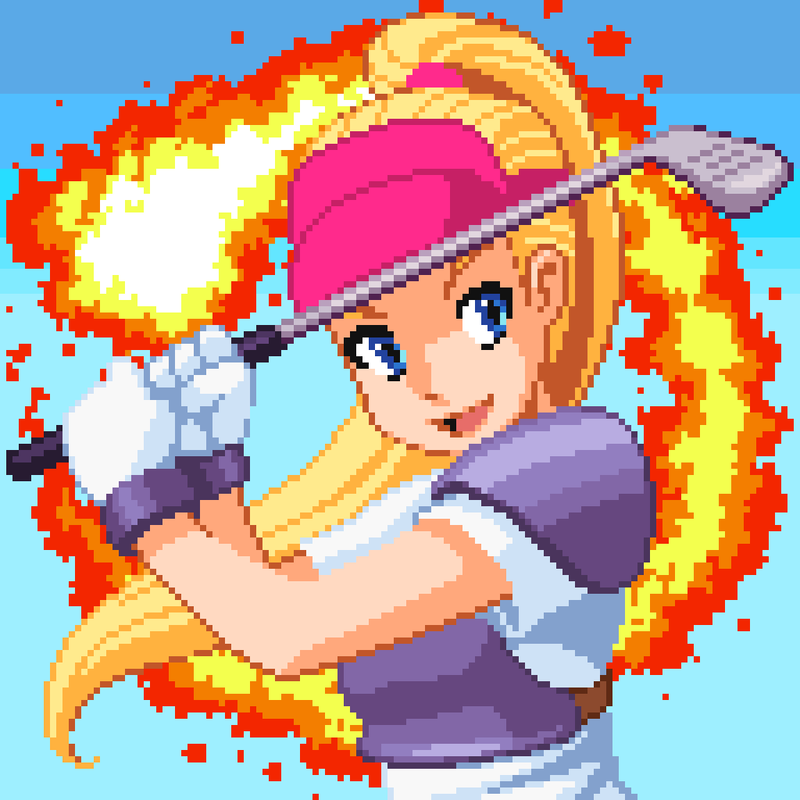 Experience the first ever action golf RPG. Monsters, quests and a lot of golf in an adventure like never before! Available on iOS, Android, Steam and Amazon devices. 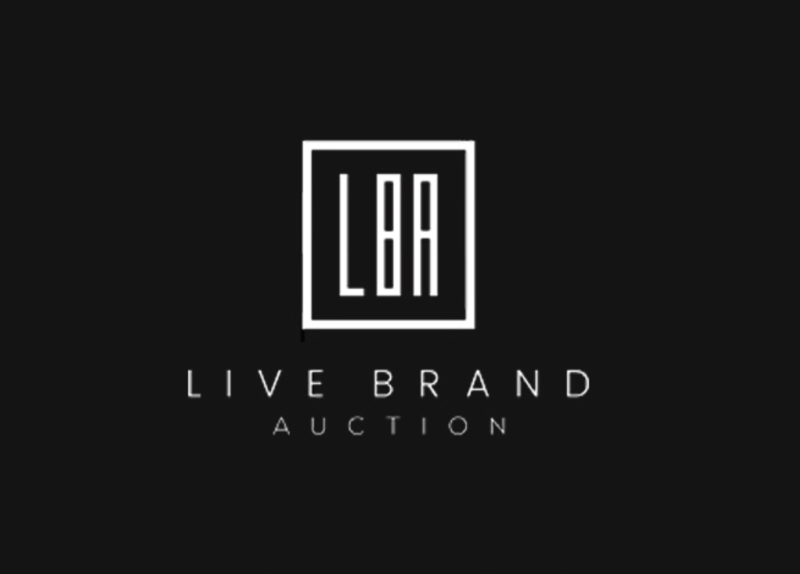 LBA is a real-time auctioning website developed for one of our customers. Along with the ultra-low latency performance of the video feed the portal automates most of the tasks related to the auction management. What we do, we do it well. Along with our products we are here to help your business grow. From your company homepage to a fully automated portal for your customers, we have you covered. We will find the best solution for your needs. Your time is precious, do not waste it. Our consulting services will help you start your project or take your business in the direction that you want. We believe in out-of-the-box thinking, let us show you how to achieve your goals. With an accumulated gaming experience of too many years, we know our fair share. And we also know the gaming industry quite well. Have a nice game idea in mind and you want to develop it? Do you want to bring your game to the Asian market? We can help. Have a business idea you want to realize? Are you looking for an international partner in Japan or looking to expand in Japan? Give us a call and let's talk about it. For any question, feel free to contact us using the form below.